Welcome to the USF Libraries! Thank you for visiting our site. 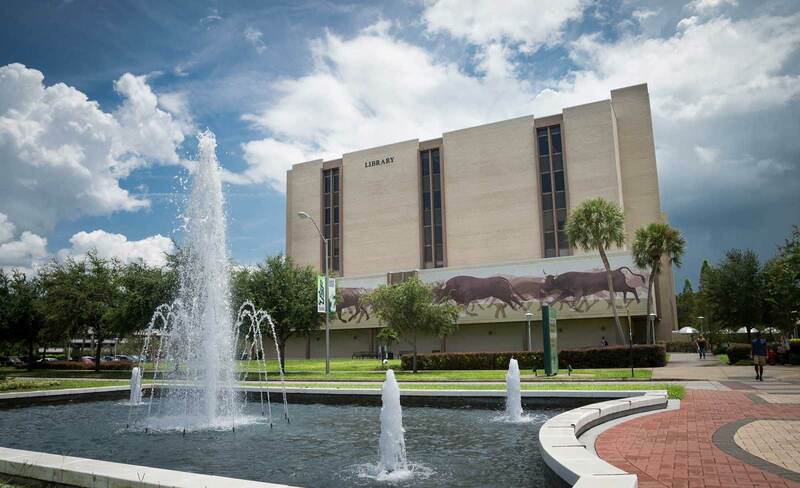 As “ground zero” for USF’s success, thousands of students use the library every day. We work tirelessly to provide students, faculty, and the USF community with high-quality information resources and services that inspire discovery, creativity, and connection. 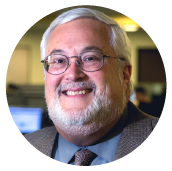 As our society changes and we become more technologically advanced, and most especially with USF’s recent Preeminent designation, our resources and services evolve to meet and exceed expectations. On our foundation of traditional resources and services, we have layered technology-intensive services that include a virtual reality studio, 3D printing, KIC scanners, and micro-credentialing – all offered in the Digital Media Commons (DMC) on the first floor. These facilities allow students to succeed at higher levels and prepares them for a technology-intensive employment landscape after graduation. We are also continuously focusing on advanced research support for faculty and graduate students, and are implementing Research Platform Team (RPT) librarians. Within their targeted disciplines, our RPTs are partners in the promotion and discovery of research. Given these developments, it is imperative that we simultaneously refresh our facilities. Recent renovations demonstrate our commitment to a technologically sophisticated service model. Mirroring our 2017 renovation of the fifth floor, we are launching a concerted fundraising effort to support a renovation for the fourth floor that will continue to drive student success. We invite you to join us in strengthening our position at the center of a highly engaged Preeminent Research University.